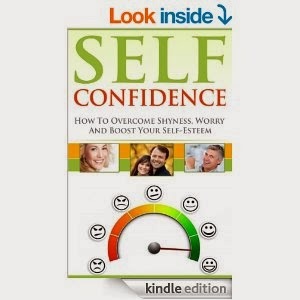 As a person who struggles with self confidence and self esteem, I was happy to read this book and write a review. Self Confidence is an absolutely essential asset in life. It will allow you to experience things that you never would be able too without it. Whether it will allow you to ask out that girl, take that job, or simply just for day to day life. It is vital that one has astounding self confidence! I agreed with most all of Verg's points on improving one's self outlooks. Positive affirmations are important as they help us believe that we are of value and affirmations do strengthen our confidence. I agree that by daily proclaiming positive characteristics in front of a mirror, we are growing and improving our self confidence. If we believe we have value, then others will be more likely to view us in high regard as well. We must love ourselves.